AppCove, Inc. was started in 2003 as a group of young developers who wanted to accomplish more for our customers. Over the years we've developed into a highly experienced team of professionals based in the Pennsylvania, Toronto, and Vancouver regions. We work with commercial customers across the United States with clients in North Carolina, New Jersey, Tennessee, Arizona, Pennsylvania, Chicago, Florida, West Virginia, Texas, Colorado, and more. Some of the clients who we serve. Field-tested tools and campaigns for effective IT services marketing. "Wealth, Safety & Peace Of Mind"
Dedicated to your wealth, your peace of mind and to the safety of your money and your future. "Build Your Culture Like A Pro"
We help organizations create high performance workplace cultures. "Online Ordering System For Restaurants"
Provides restaurants with the ability to take online orders through a customizable online menu and branded mobile apps. "Building Your Law Firm, One System At A Time"
We help entrepreneurial attorneys achieve personal & financial freedom. 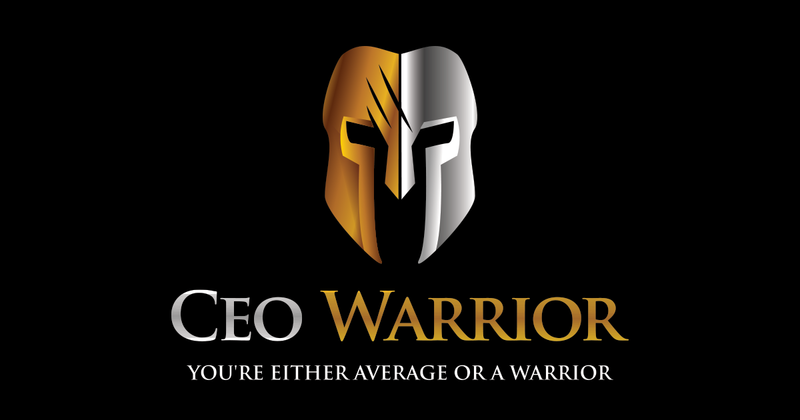 "You're Either Average Or A Warrior"
Mike Agugliaro has grown his business exponentially and you can do the same. The Club boasts private access to some of the best trout streams and guides in the country, including the famous Spruce Creek, known as The Trout Stream of the Presidents. The mission of LeadPick is to empower independent business owners, salespeople and distributors to reach their goals by providing the best people to talk to, the best tools for follow up, and the best training in the industry. "Engineers, Geologists & Scientists...Innovating, Designing & Installing Horizontal Wells"